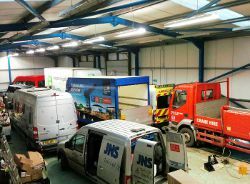 After over ten years in our Johnstone premises, we were beginning to outgrow the space we had. We had already expanded into 3 other units and there was no more space available to us. So, we moved into our new modern 500 sq metre premises in Paisley earlier this year. As well as the obvious benefits of the premises in terms of space, and work environment it has also improved the facilities and services available to clients. The prime location just off the M8 Motorway at Glasgow airport has met with approval from many visitors over the last few weeks. If vehicles have to be left for any length of time with us, we are only 5 minutes from the Train station, or the Airport if you are really in a hurry! 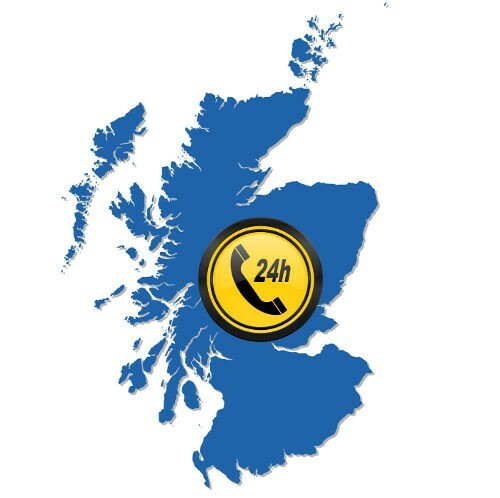 As we are available 24/7 for emergency cover, we are now much better placed to be en–route as quickly as possible.